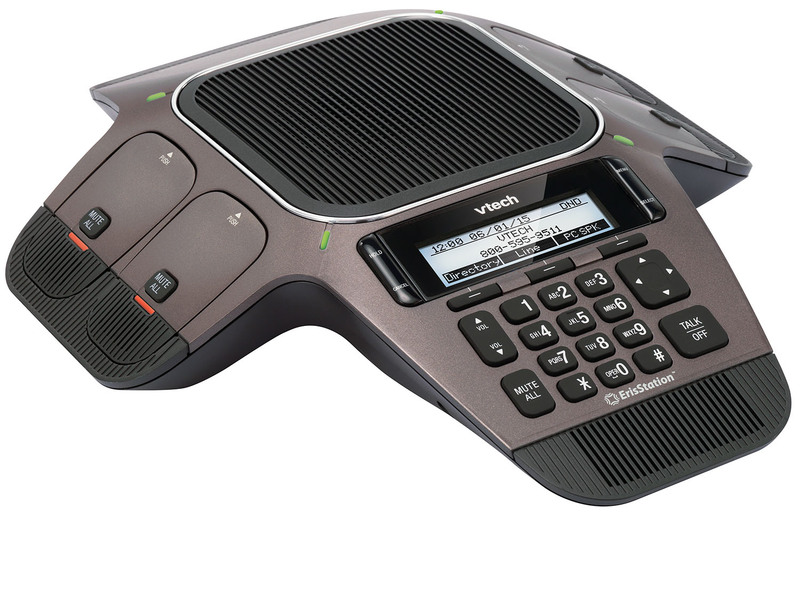 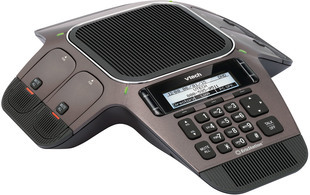 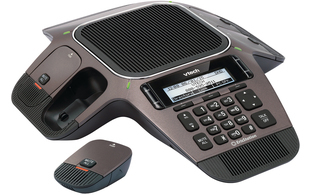 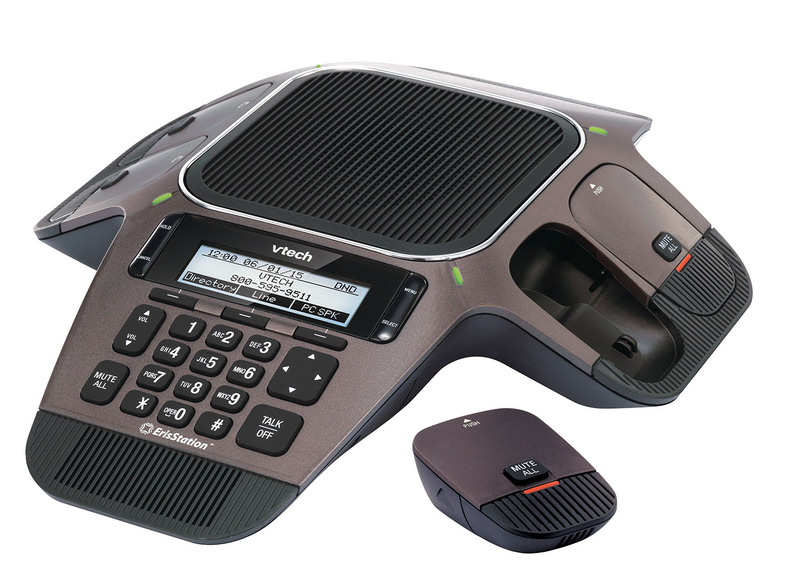 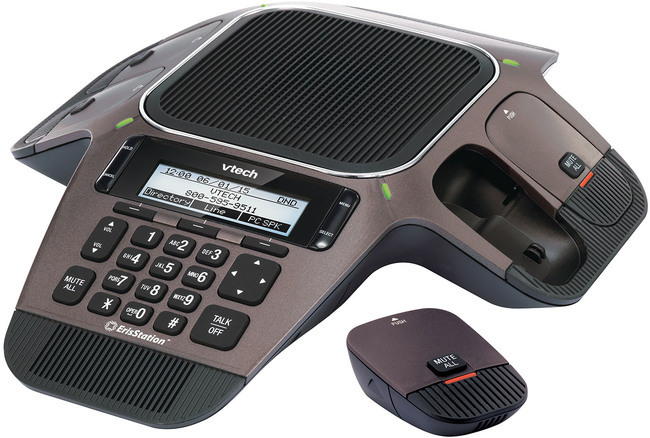 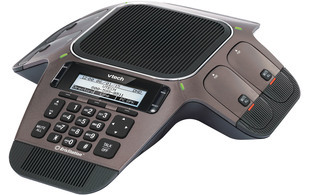 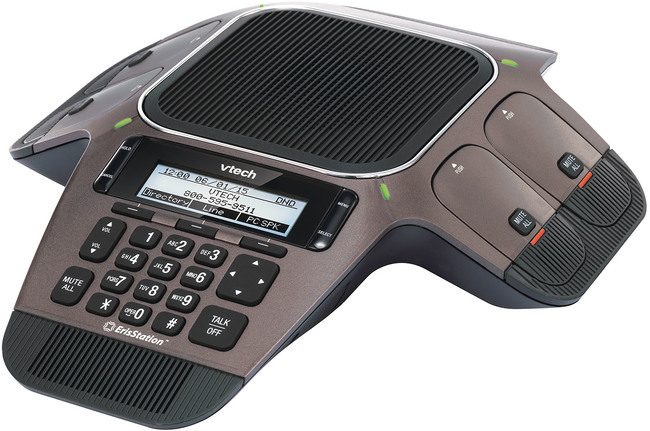 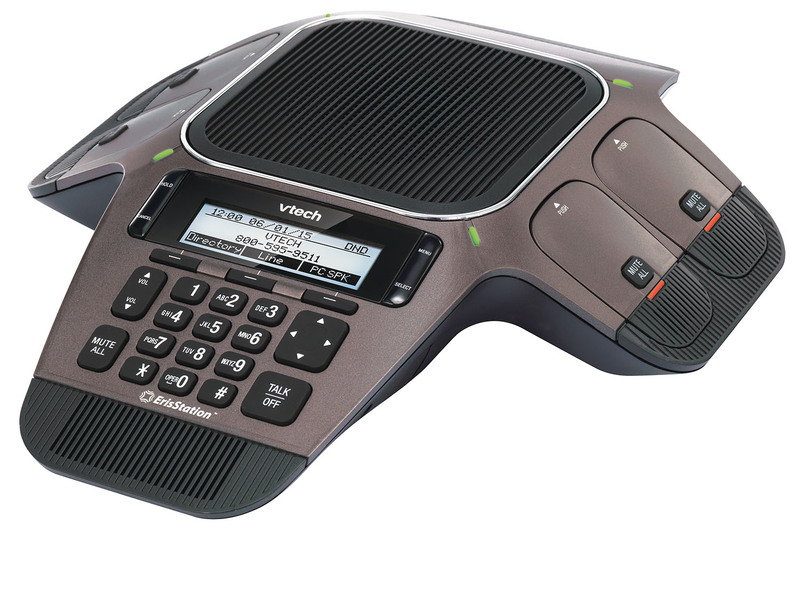 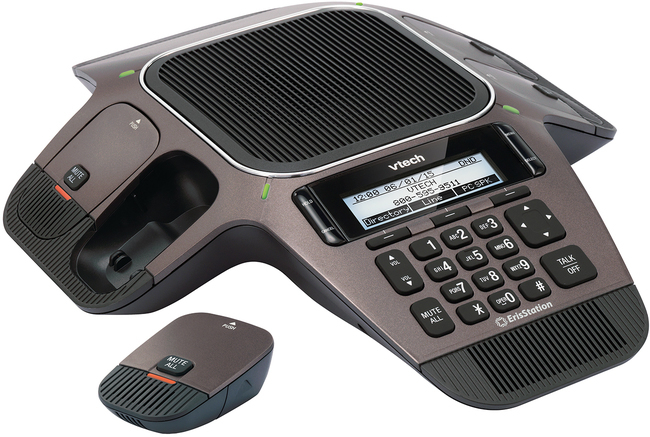 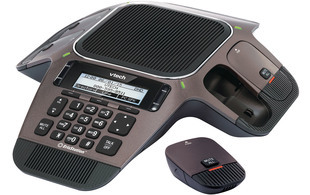 The VTech ErisStation SIP Conference Phone provides users with ultimate flexibility. 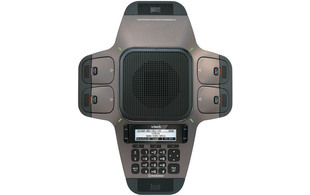 Featuring 2 fixed microphones and 4 removable DECT microphones, coverage can be extended to suit room size and layout. 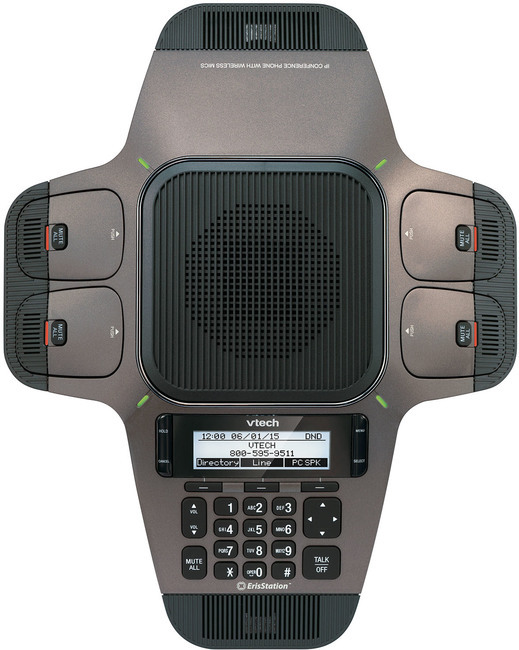 Unlike traditional conference phones, the ErisStation allows users to spread out and speak without having to gather around the phone or raise their voices, with a central, full-duplex speakerphone in the base, users can speak and be heard at the same time, just as they would in a face-to-face meeting. 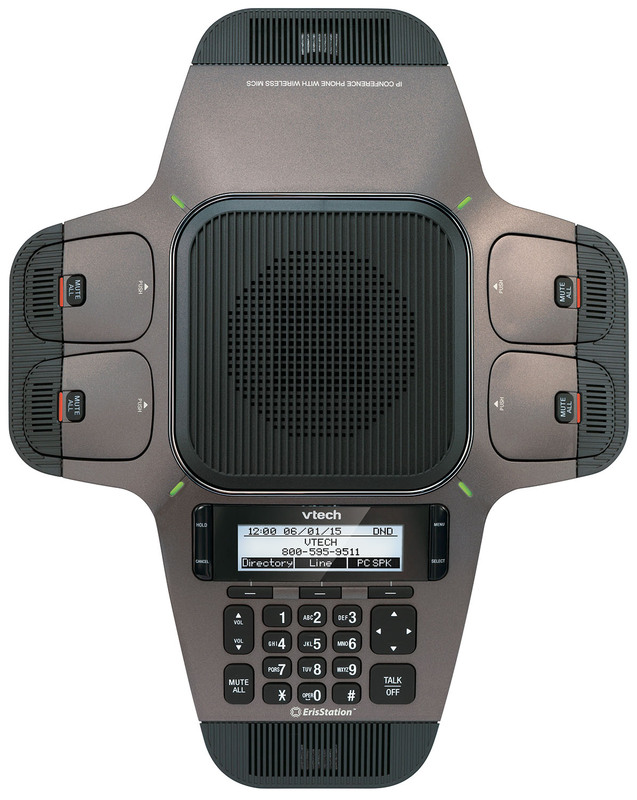 Advance features such as acoustic echo cancellation, automatic gain control and dynamic noise reduction, deliver premium, interference-free sound quality. 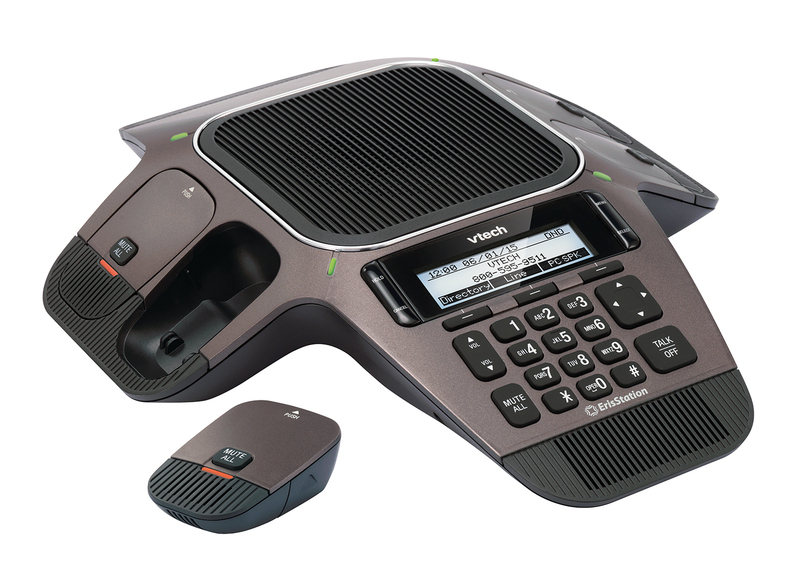 Complete with an integrated design, the DECT microphones fit into the conference unit enabling compact charging and storage.